Hi, everyone! We are very grateful that our customers care about the products from Wonect, and ask about them everyday. Well, if you are going to buy something from overseas, there’s bound to be some questions that you would like to clarify first. Today, we are going to look at some of the popular questions, and they may even provide you the answers you’ve been looking for! Q) What is the effective way to take collagen? A) There are many who take collagen supplements, however it is said that collagen by itself is not enough to work to its full effectiveness. 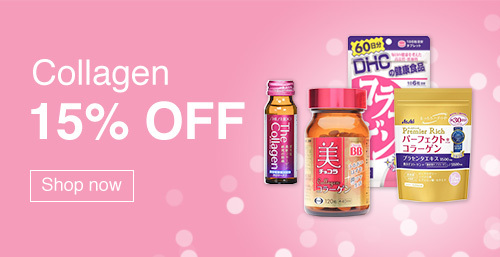 So it’s best to take other supplements together with collagen. By consuming other nutrients that helps the collagen to work, you should be able to see the effectiveness of collagen come through. The most popular supplement that people want to take together with collagen is Vitamin C.
Vitamin C does not aid the collagen that you take, but rather it promotes the growth of collagen in your body. Collagen depends on proteins (amino acid) in our bodies to grow, and for that to happen Vitamin C is essential. 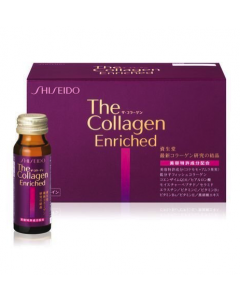 Furthermore, it plays the role of maintaining the normal levels of collagen in our bodies. There are many collagen supplements that have Vitamin C included. Though Vitamin C can be taken from familiar vegetables and fruits, if they are heated the Vitamin C spoils, so it is recommended to take Vitamin C from supplements. There is no limit to how much of it you can take, the Ministry of Health, Labour and Welfare recommends that 100mg is recommended for anyone above 18 years old. Since the amount of Vitamin C and collagen in the blood are the highest after intake after 1-2 hours and 1-2 hours respectively, it is the most effective when drinking both at the same time! If we are going to take collagen, we might as well do it smart, and get the effect of firm, bouncy skin! Q) Please tell me the expiry date of ____. 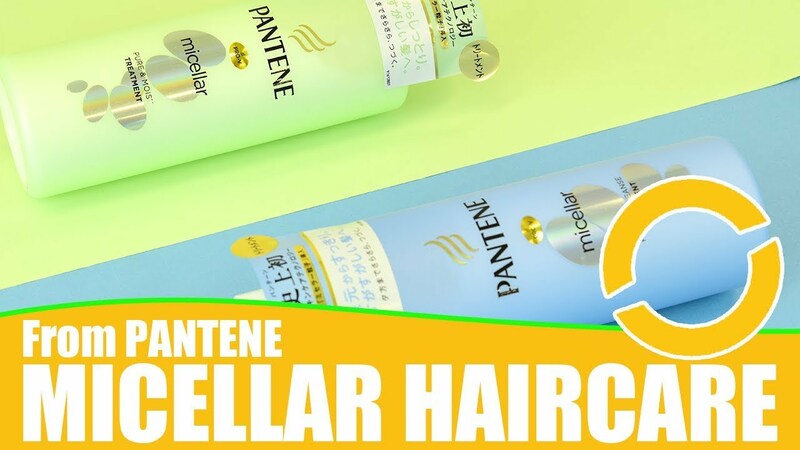 While there are many products overseas that require the maker to include the date of manufacture or the date of expiry onto the packaging, a lot of beauty and skincare products in Japan do not show an expiry date. The Pharmaceutical Affairs Law in Japan states that “products that changes its properties, quality or state even if the product is not opened within 3 years” are required to have an expiry date on them. This means products that do not have an expiry date on them, can last in room temperature conditions for 3 years if they are left unopened. Product degenerates in quality even if kept properly. Please use these products as soon as possible after purchase. Product does not change in quality. Please use these products as soon as possible after opening. These numbers are but an approximation. If you haven’t been using a cosmetic product in a long time, check if there is a smell. We need to be careful because expired products are very detrimental to the skin. Hi Serene, for dry skin, we’d want to look for two things in collagen products: high collagen absorption and high moisture retention. Of course, there are other factors to consider, but these two are the basic factors for our decision. There are a number of products we can choose, for example SUNTORY Liftage, which is a trending product now. 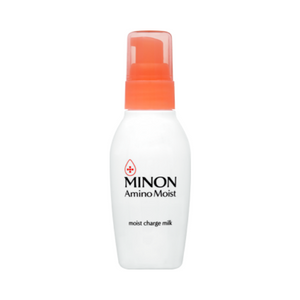 Its key ingredient includes proteoglycan, which is an ingredient that is better in moisture retention than hyaluronic acid. 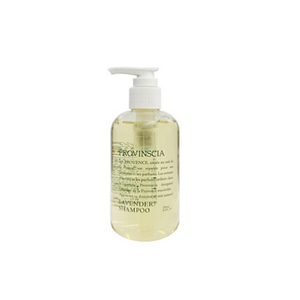 Another product that contains proteoglycan is SUNTORY’s Milcolla. 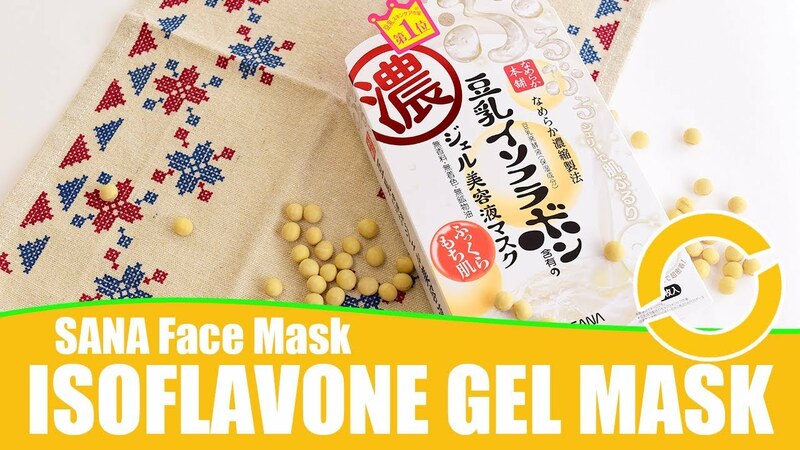 It has a very high concentration of collagen, and encourages the natural production of collagen in the skin. We can also consider getting ASTALIFT Pure Collagen 10000, which contains nano-molecular collagens that is more easily absorbed by the body and skin. 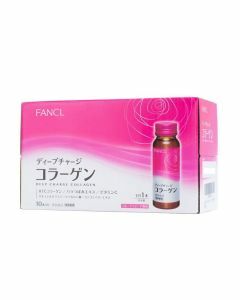 We would also recommend FANCL’s collagens, for example the FANCL HTC Collagen Tense Up EX. These collagens contain apple polyphenols, which are very strong anti-oxdants, to strengthen the skin against stress such as UV ray exposure. Hi there, I have a couples boxes of two years expired gyaluron &collagens drink. Can I still use it? I wouldn’t recommend you take something that has been expired for two years. Companies are sometimes overcautious when setting expiry dates, but two years is significant. The company would have made some calculation that determined that the product has either started to lose its effectiveness or become unsafe to take after that date. Since collagen is an animal product I would be even more careful. If you’re determined to try it, and the product is unopened and has been stored somewhere safely, you should check to see if the smell and texture is still normal before taking it. 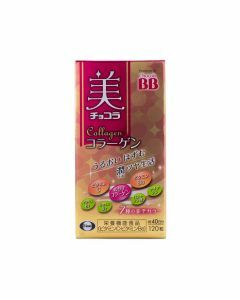 Next story Collagen Recipes, and the Collagen Dragon Ball! 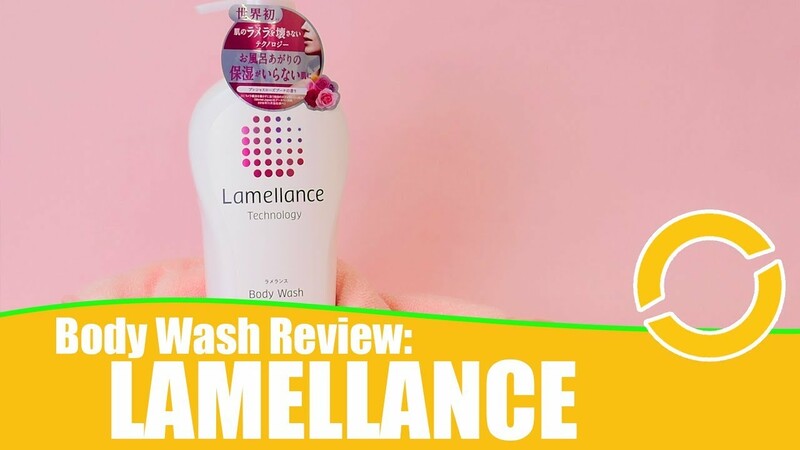 Previous story Warning: Extremely Cute Japanese Cosmetics That You Definitely Want Once You See Them!